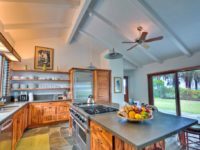 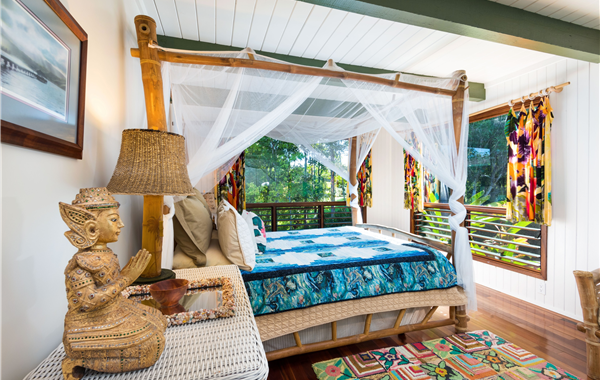 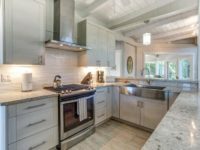 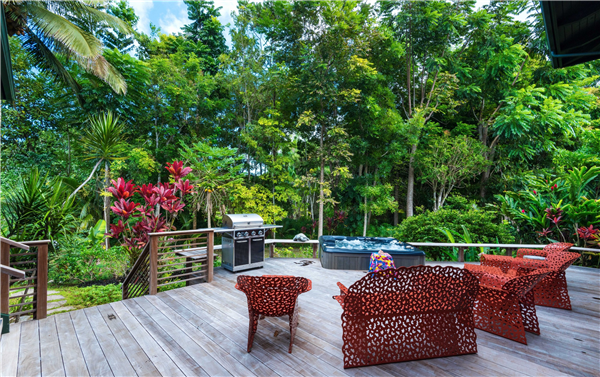 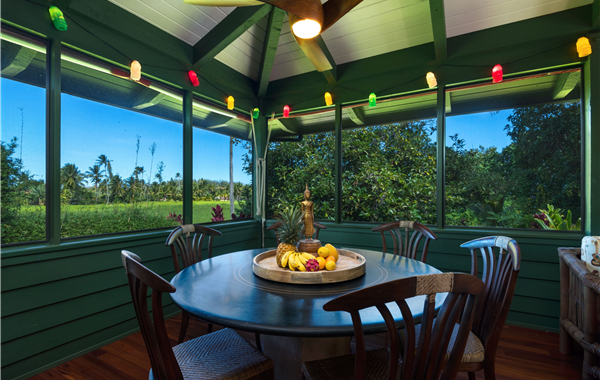 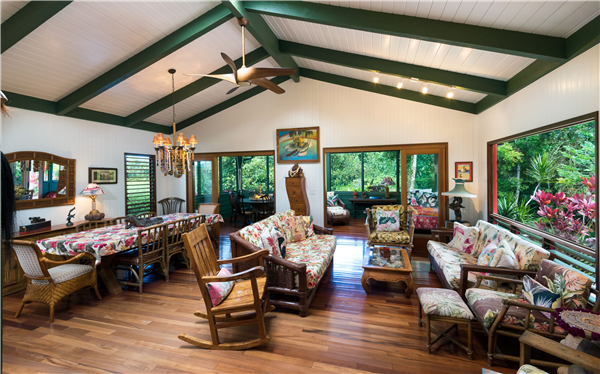 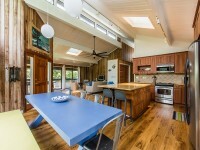 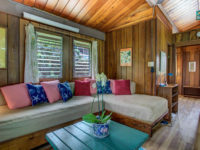 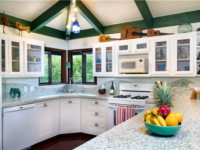 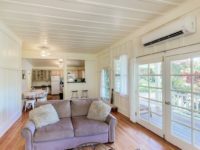 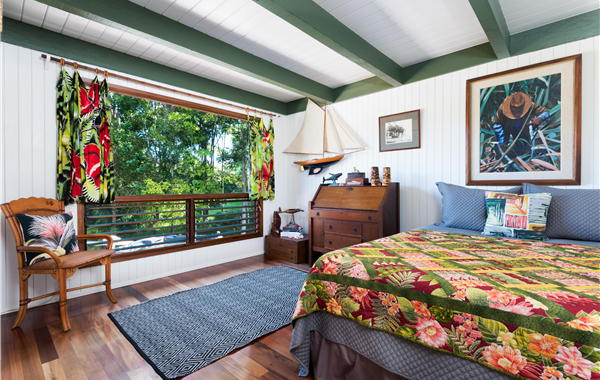 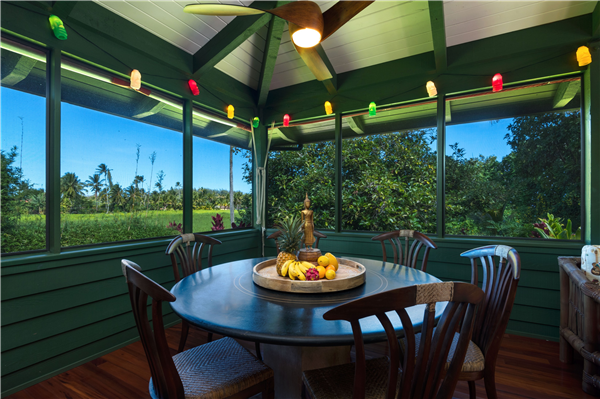 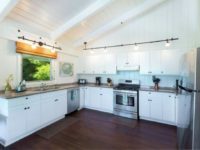 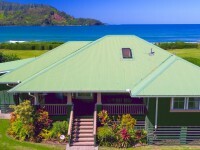 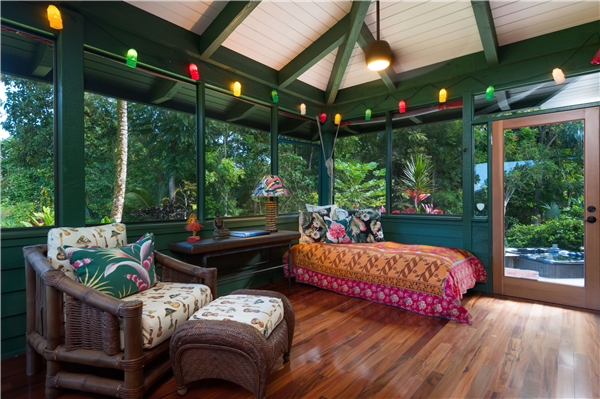 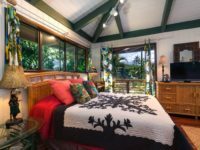 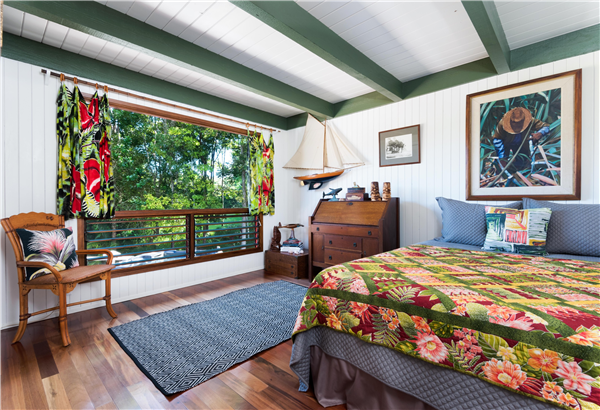 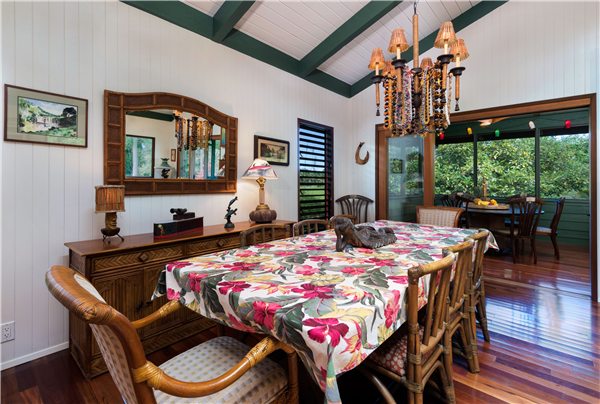 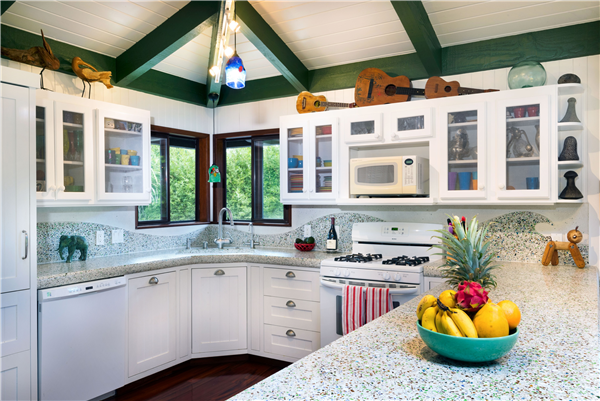 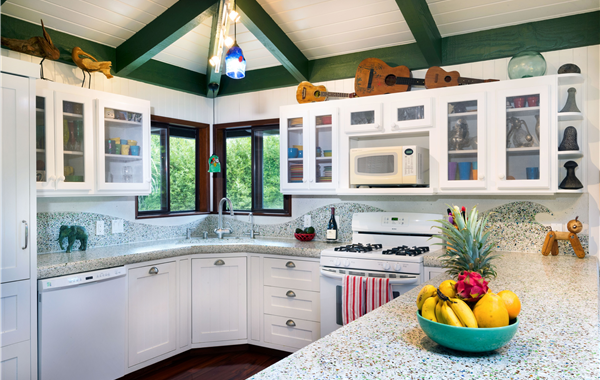 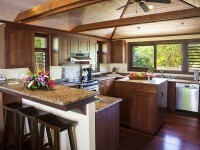 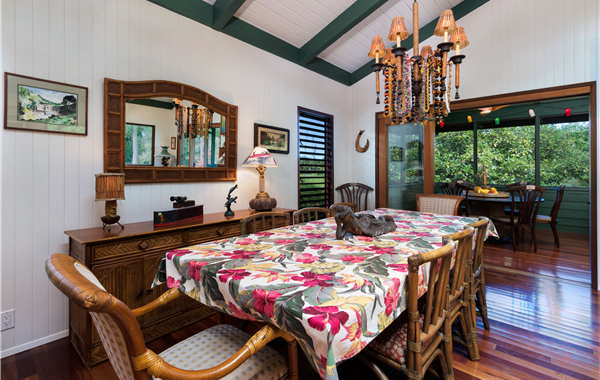 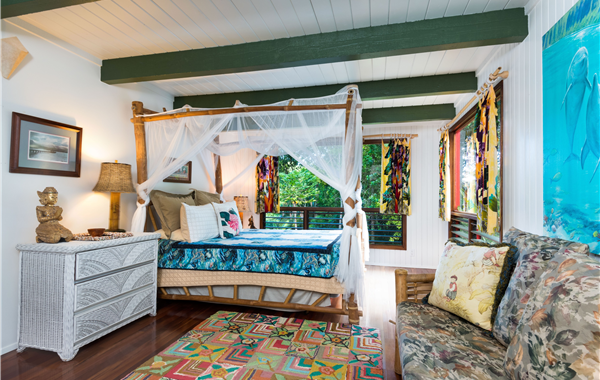 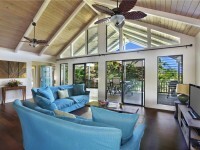 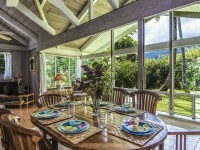 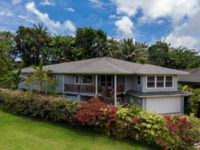 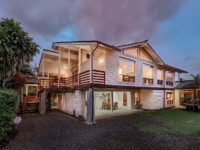 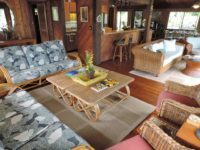 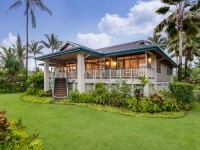 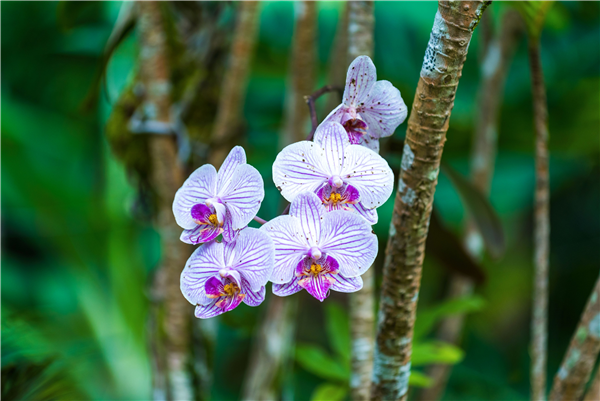 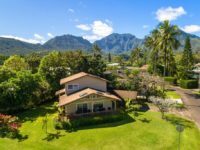 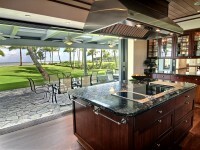 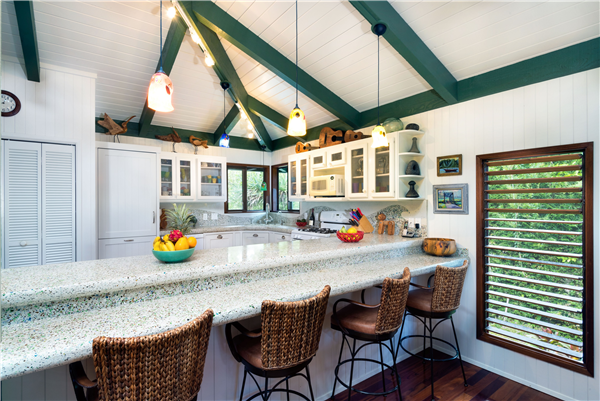 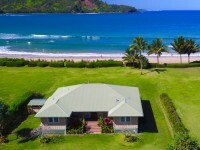 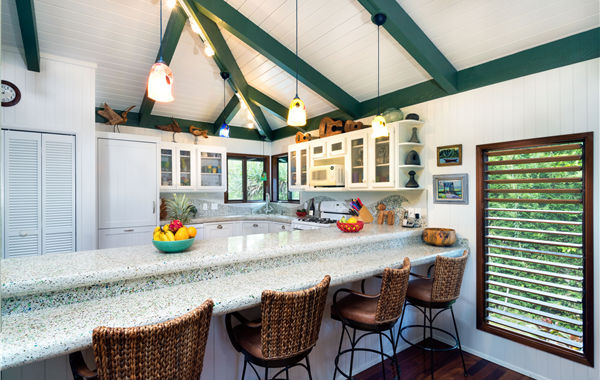 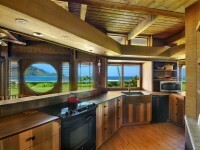 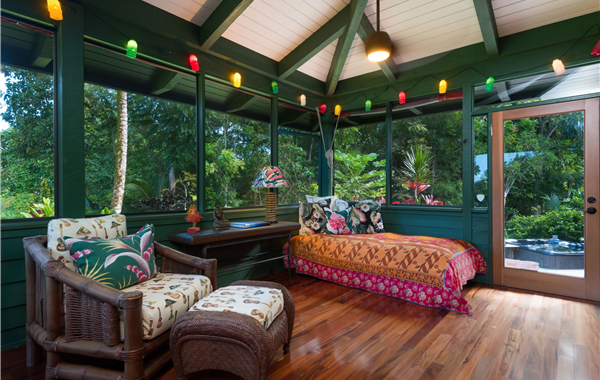 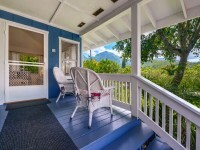 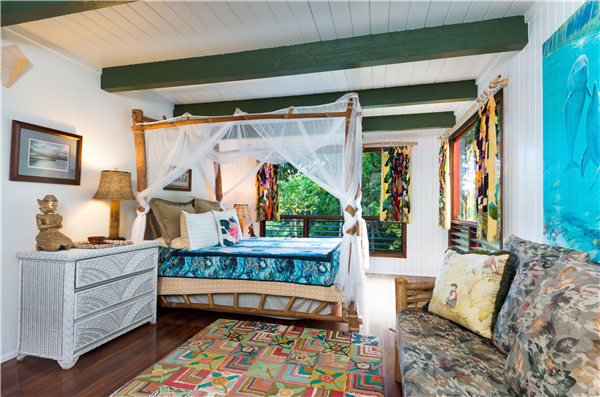 HANALEI, KAUAI VACATION RENTAL: Hale Luia, Hanalei is an open and bright Hawaiian Island Style home that features open beam ceiling, Koa hardwood floors, high end furnishings and plenty of space to relax and unwind. 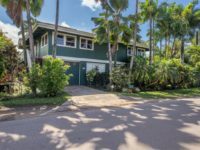 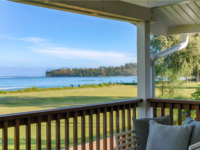 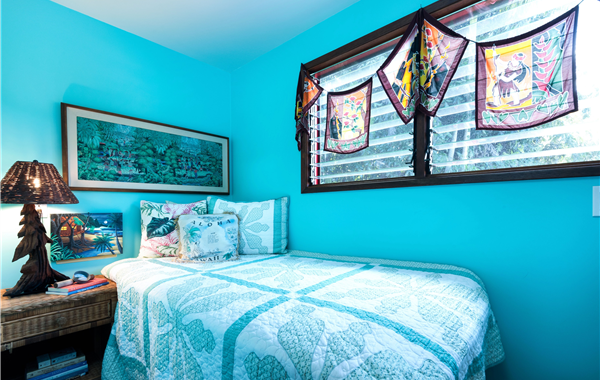 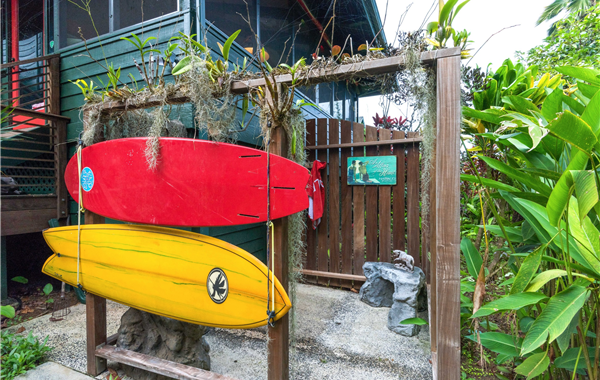 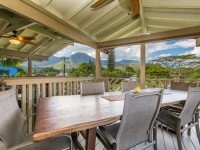 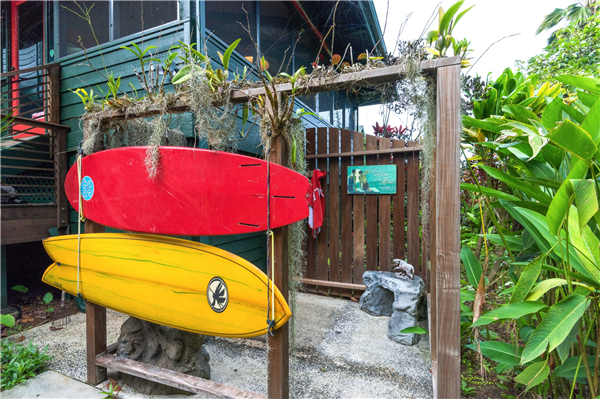 Located just a few minutes walking to beautiful Hanalei Bay that will take your breath away and also within a short walk to Hanalei town where you can meander through shops and boutiques, restaurants and much more! 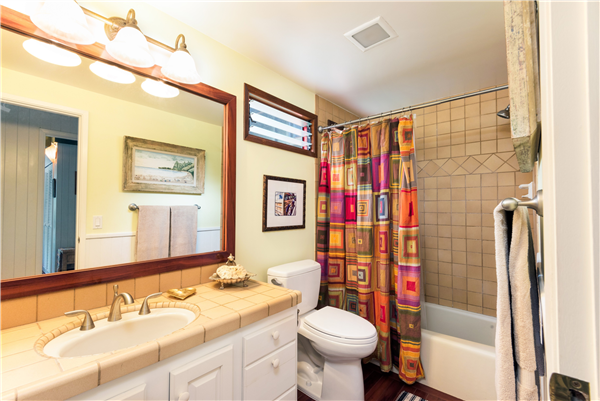 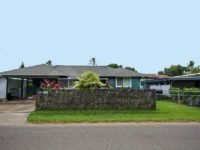 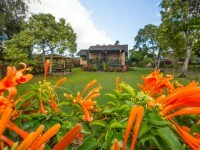 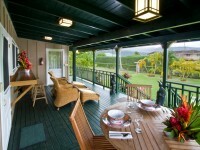 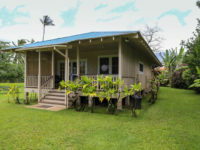 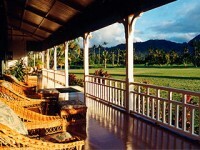 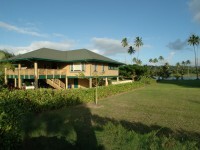 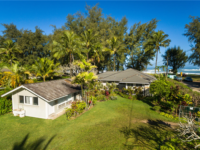 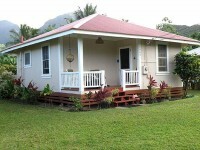 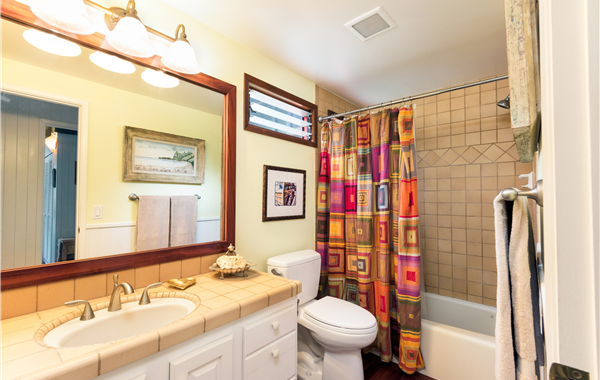 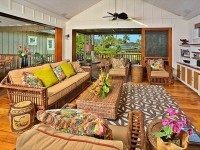 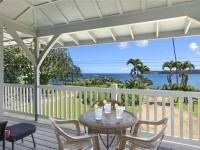 Main House features 2 bedrooms and 1 baths (sleeps 4), guest studio features 1 bath (Hale Luia Bungalow). 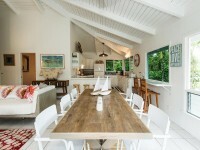 The Main House (2B/1) can be rented alone or in connection with the guest studio.